Ed became a Christian at the age of eight when he received Christ as his personal Savior and was baptized that same year. Raised in a Christian home, church attendance and missionary vision were a natural part of Ed’s life. At thirteen years of age, he surrendered his life to the Lord for missionary service. 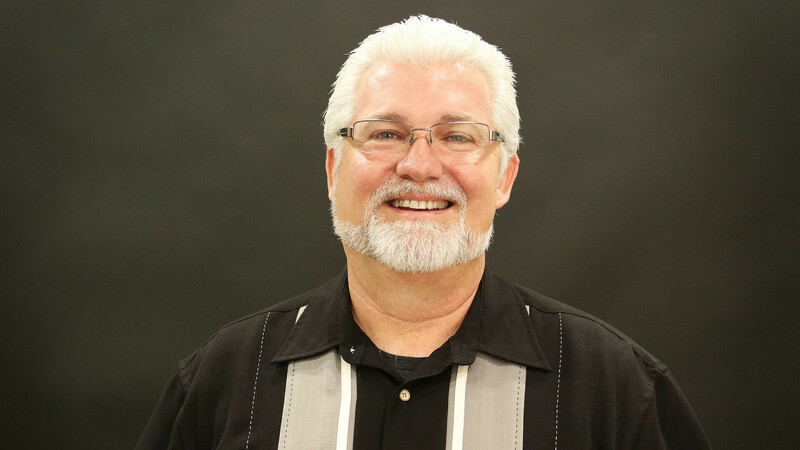 Upon graduation from Zanesville High School, he attended Baptist Bible College and received his Bachelor of Arts degree in Pastoral Theology in 1982, and a Master of Arts in Religion and Church Ministries in 2011. From 1983 to 1990 he worked as associate and youth pastor at Tabernacle Baptist Church, and as athletic director and teacher at Tabernacle Christian School in Litchfield N.H. After having spent 17 years as missionaries in Venezuela, God then led Ed and his family to Beaufort to care for aging parents and to serve as Spanish Pastor within Community Bible Church. In June of 2011, Ed joined the full-time staff at CBC as Pastor of Member Care and Assimilation and Spanish Ministries.